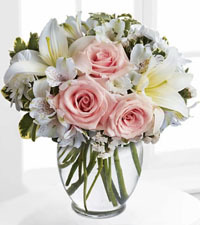 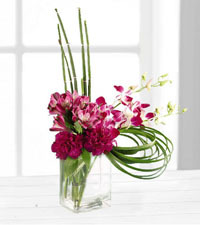 Looking to send flowers in Richmond, BC? 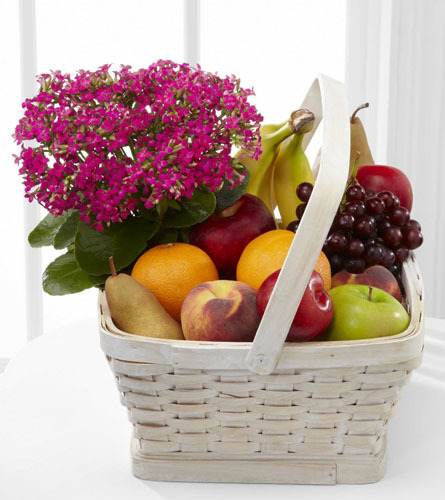 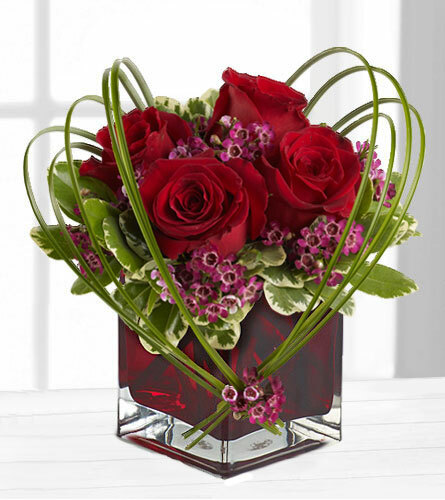 Nature's Wonders Florist is a top-rated florist that specializes in same-day delivery of beautiful flowers, plants and gourmet gifts to all locations in Richmond, BC. 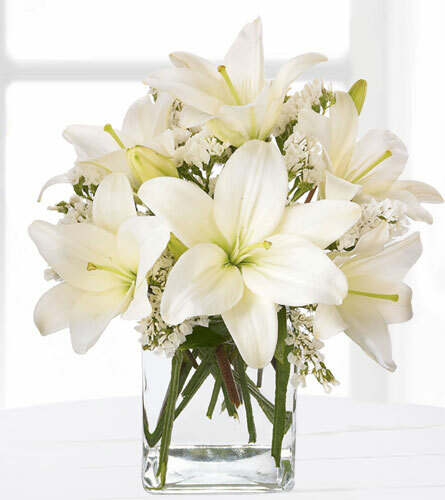 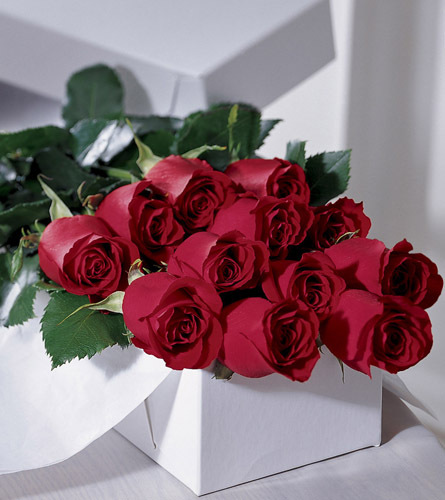 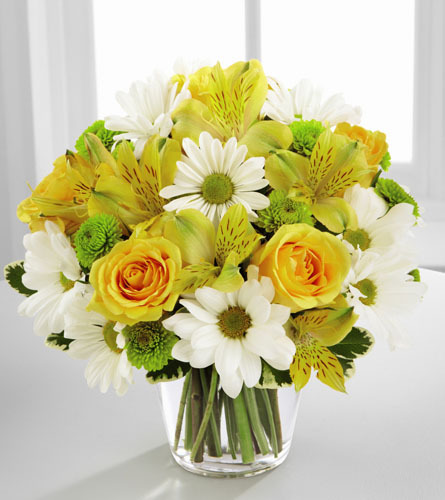 As one of the top FTD flowers shops in Canada, we have built a solid reputation in our industry and will always stand behind all of our work with a 100% guarantee for product freshness and timely delivery. 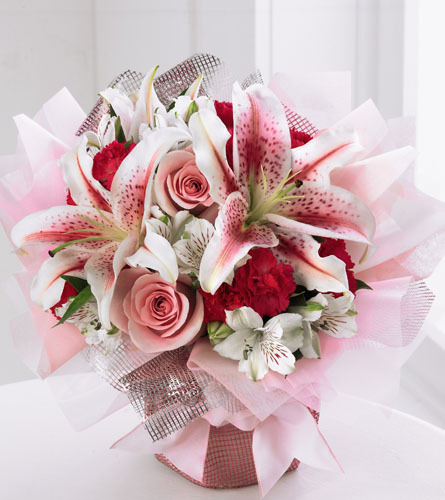 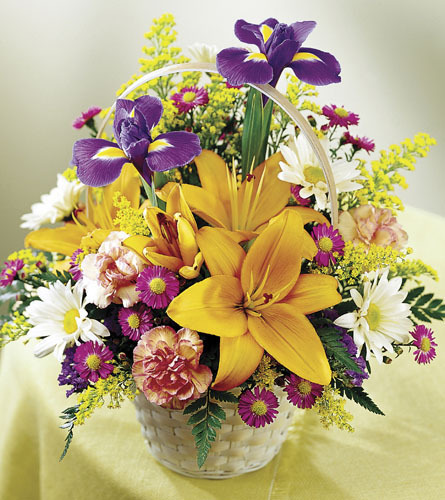 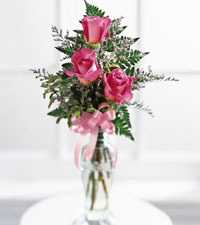 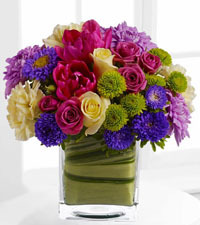 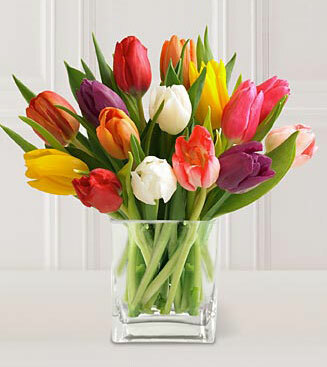 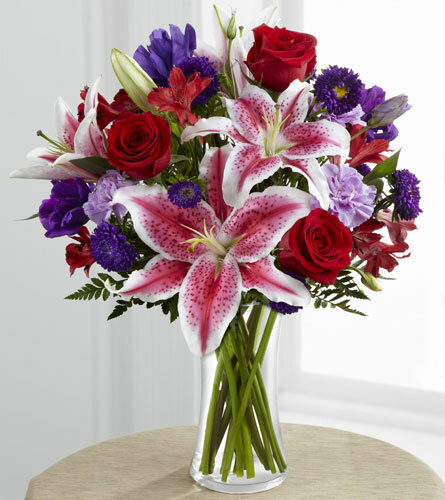 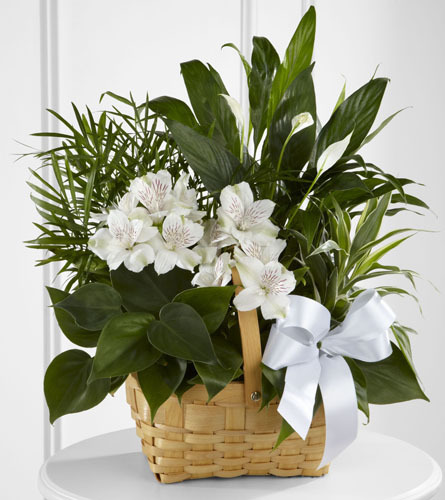 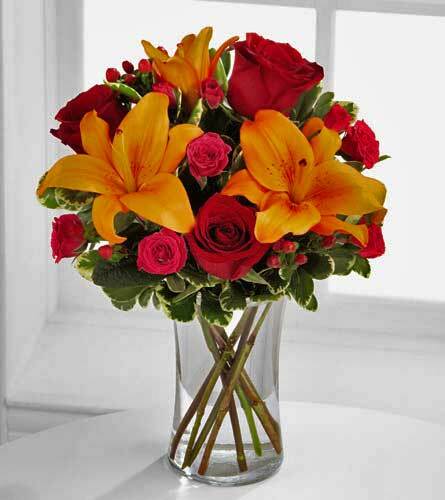 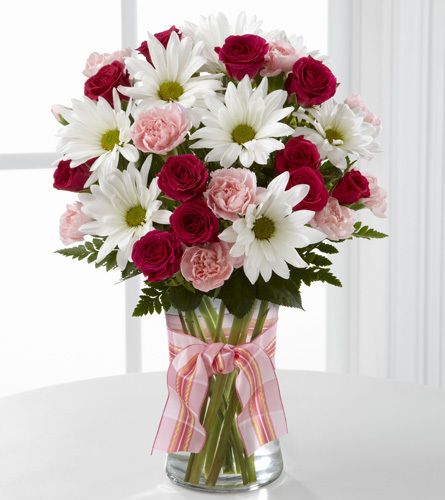 Give us a call or order one of our beautiful flower bouquets online today!